Garlic is a very specific flavor but there some options you can use as a substitute. This is a guide about substitute for garlic in recipes. What herb or spice could I use as a substitute for garlic? I am allergic to garlic and a lot of great recipes I would love to try contain garlic. Any suggestions would be greatly appreciated, thank you. Leeks, chives or onions would be closest. I don't know if you are allergic to shallots or onion, but those might be good substitutions. Garlic is a pretty distinctive flavor. Onions, chives and leeks are in the same family, and have a different taste....so, nut sure about those for you. But, I know there used to be a powered or minced garlic, that was not real. If I remember right, it was actually a nut that was just garlic flavored. 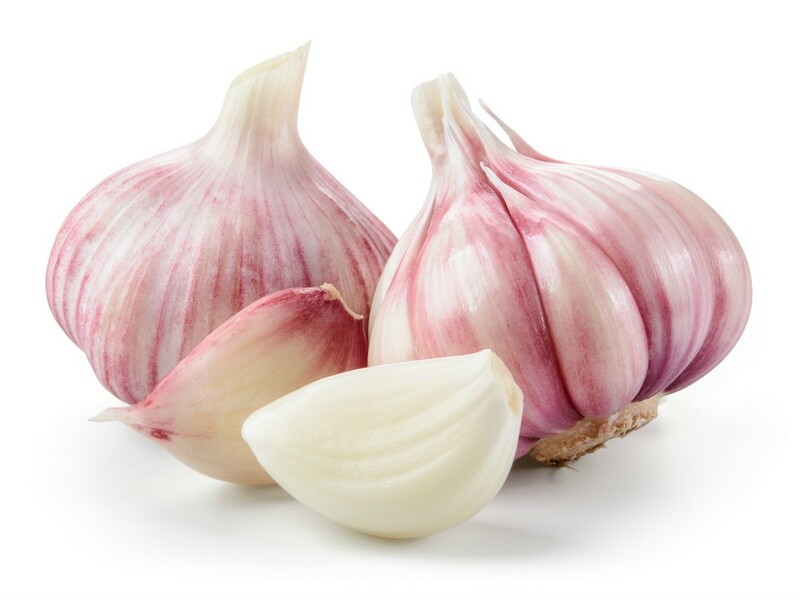 You might try looking for an artificial garlic or "garlic flavor" that is in a powered form.